​The Carse of Gowrie Sustainability Group welcomes you to the western gateway to the Patrick Matthew Memorial Trail. This stake is placed in the Carse of Bloom Community Garden, a new addition to the villages and a place of relax and recharge your batteries as you ‘blaze the Matthew’s trail’! As you sit and relax, let us share the heritage of the Carse of Gowrie and how Patrick Matthew’s legacy was inspired by his forefathers and the folk who made the Carse into the diverse rural area it is today. The Carse of Gowrie’s fruit growing heritage dates back 800 years, when French monks settled here, and planted fruit trees they had brought with them. By the 19th century, this area’s seed stock predominantly sourced the colonised world. One Carse orchard contained 10,000 trees (just one original tree remains today) was created by Patrick Mathew, a silvi-arable farmer, reformist politician, businessman, forester, orchardist, fruit hybridizer and author, whose books focused on maintaining the naval timber for shipping and on advising how best to colonialize the so-called “new World”. 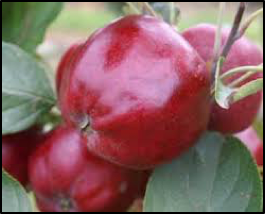 In the mid-1800’s the Carse and Perthshire were premier apple growing areas in Britain, making apple growing big business. 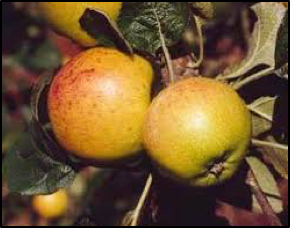 This included the cultivation of heritage varieties like the Lass O’Gowrie, a juicy cooking apple, and the Bloody Ploughman (see photographs below). 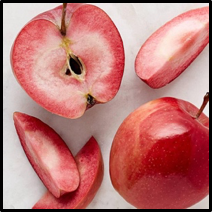 The Bloody Ploughman, is a dark red with white flesh with pink stains. Named after a ploughman who was caught stealing the apples and shot by a gamekeeper. To give an idea of the apple business, in 1845, Longforgan, alone, made £500 from orchard revenue (fig 1), which relates to over £57,000 today. Fig. 1 Produce of Longforgan Parish, 1845 Hayes, 2007. In creating the largest Carse orchard on record of 10,000 trees, Mathew was optimising mid-19th century farming trends. Matthew (Hayes, 2007). He is responsible for introducing fruit tress to New Zealand and was the first person to bring giant redwood trees to the UK, specifically to the Carse from America in 1853. 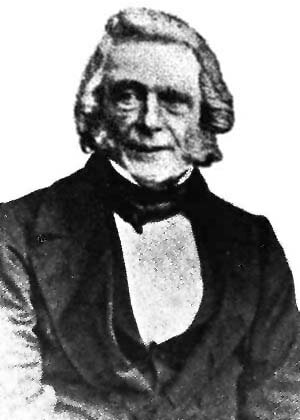 The most significant fact, is that through orchard management Matthew discovered the process of natural selection, publishing it in his book ‘On Naval Timber and Arboriculture in 1831, 28 years prior to Darwin (1859), yet struggled to gain recognition from the scientific establishment and still does today (Sutton, 2017). The Carse of Gowrie Sustainability Group has been working with Matthew’s descendants and Dr Mike Sutton, a leading expert on who read and cited Matthew’s (1831) book and the original ideas in it pre-1859, to develop a memorial project. 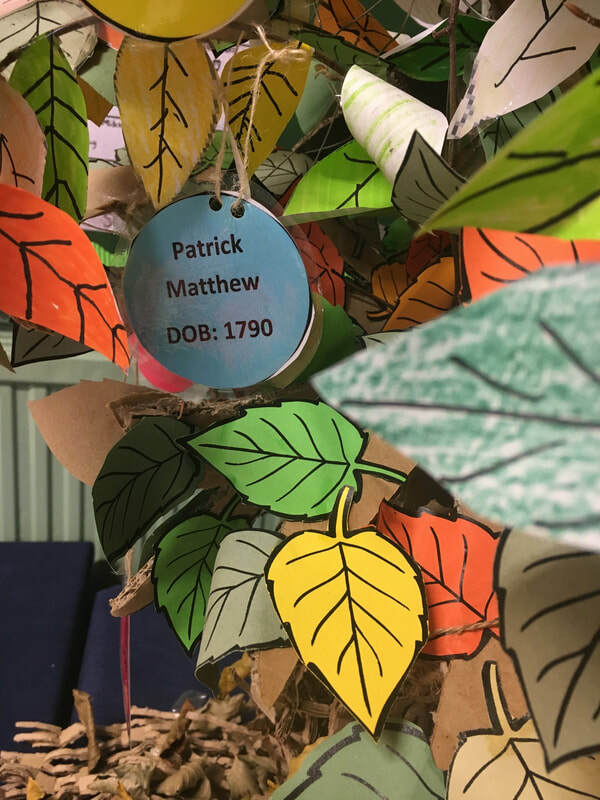 This work has been paralleled by the Junior Carsonians (JC’s), the pupils from the six Carse Primary Schools, totaling about 1000 children, who have worked collectively in exploring Matthew’s legacy. Since March 2015 the Junior Carsonians undertook the following aspects of Patrick Matthew, life and his descendants. Although given the area through discussion, the response is very much that of their own making with support by staff in the schools and sources provided by members of the Carse of Gowrie Sustainability Group. They also were able to access information from members of their local community. All of the work undertaken by the JCs is shared in a range of ways with the wider audience of the their school community – displays, talks, presentations at assemblies and discussion with peers. 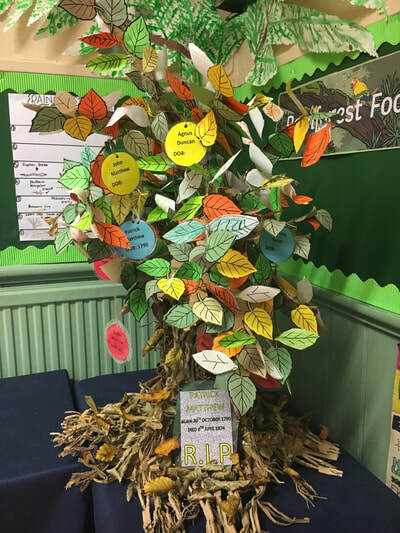 The JC project logo illustrates the rich heritage of the Carse, the soft fruit, the fruit trees, the redwood trees and the six Primary Schools who work together on heritage and climate change projects across the academic year.